I am being optimistic and calling this post "Part 1" of a series of handmade items for Christmas giving. I can't believe how quickly the end of the year is approaching and although I have lots of Christmas gift making plans, I know that even the best laid plans can go a little awry. 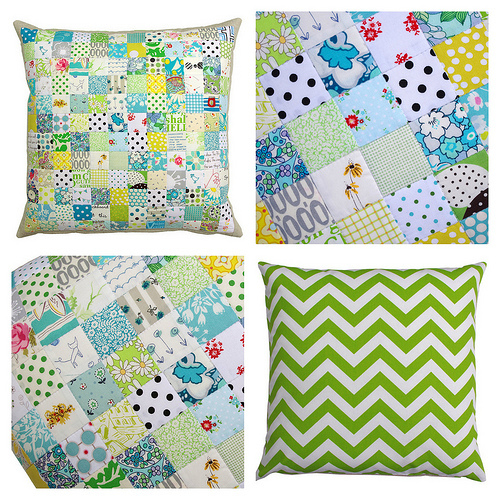 This patchwork pillow is made with the left over scraps from this quilt and a few extras from stash. There are 144 squares each measuring just 2 inches x 2 inches and - true story - a pigeon flew into my house, scattered all of the carefully arranged squares on my design board - and promptly left. Meanwhile, all I did was standby and scream whilst my boys looked on amused. Alas, the new layout is courtesy of the pigeon. I didn't feel that this pillow, with such tiny squares, needed any more detail and have therefore ditch stitched all of the seam lines (rather than stitching alongside the seam lines). Ditch stitching is not difficult but it does help if your seams are all nice and straight, and if you stitch slowly. 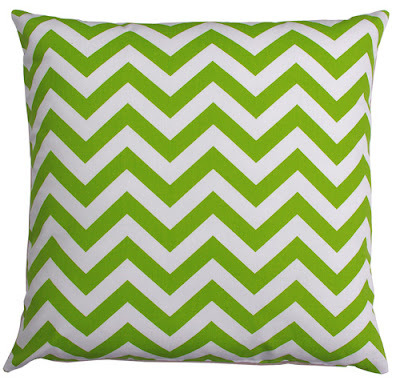 For the back of the pillow I have used a home decor weight zig-zag stripe fabric by Premiere Prints. 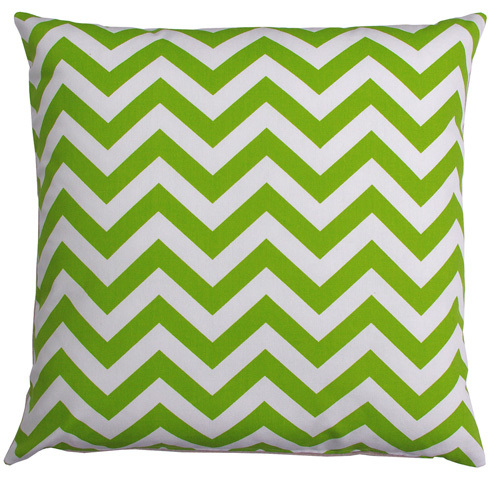 The pillow cover also has a zippered seam for easy insert removal and cleaning. This pillow was so much fun to make (pigeon and all); there are definitely more small projects in my future! That's very nice - I'm certain people on my list would like one of these too. Love the pigeon story - that's keeping it real with a vengeance! I have been making some very similar pillows for my great nieces. No pigeons at my house though, I would have reacted the exact same way! This is a lovely pillow Rita. I would have screamed at the pigeon too, but at least now the pillow has a story to go with it! Is the border on the front linen? I think the pigeon has great taste! It looks amazing. Children are easily amused. Beautiful gift. The pigeon did a wonderful reorg. Gorgeous gift. Beautiful! And with the best story EVER! Oh my! We had a pigeon fly in too a few months ago! He didn't disturb my sewing, but we had a heck of a time getting him out of the house, especially after he flew upstairs! It was funny afterwards, but not at the time! Quilts for my new sofa are on my list of things to do. I think I'll make myself a Christmas present. Love this (and everything else you do). Thanks for everything. 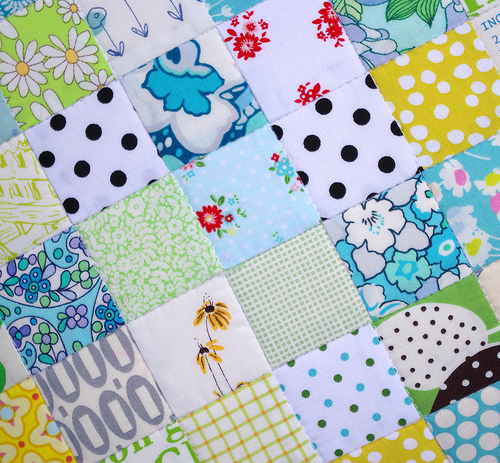 Did you use the fusible method for piecing these small squares? I'm at quilt retreat and just finished you nine patch quilt...I think I am going to use the leftover squares for a pillow! That pigeon certainly had a sense of style - the layout is great. The pillow is beautiful! I love the arrangement by the pigeon! Do you use a stitch in the ditch foot? I recently borrowed one to try and it's really helpful. Well done pigeon. Great sense of style. 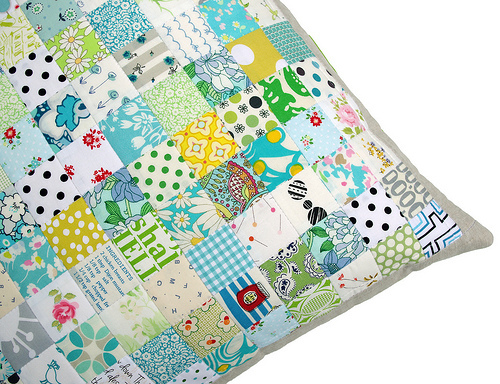 Love the pillow and the quilt too! Please send the pigeon this way; maybe she could show me (through the window of course) some new ideas! Just beautiful. You might consider to invite the pigeon en second time if you plan to sew more pillows..hehe. "Pigeon Pillows"! What will you come up with next?! I continue to be so inspired and in awe with what you create here. I love your pillow...pigeon help and all! Cute little fussy cuts and great colors! 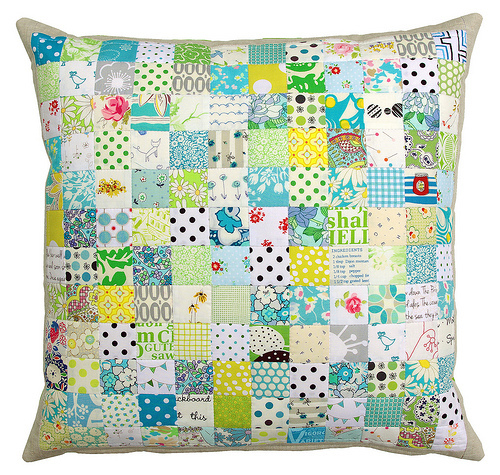 I so loved your quilt like this and as soon as I saw the pillow I knew it was like the quilt and fell in love again. You do amazing work, great job! I love this, and the quilt! Tell the pigeon the layout is perfect! That's a great story...not everyone has that kind of helper in the sewing room. I think she did a good job in arranging the squares. The pillow is lovely. Beautiful! That's quite a talented pigeon! Ha ha. I turned a fan on once and the squares all went flying. I love the low volume fabrics. I also sew faster in my head then real life and have many gift making dreams. Good Luck!